IT may not gain the headlines of the Titanic disaster, but Newcastle has had its own share of shipwrecks. The story of one famous shipwreck in 1857, the Dunbar, and its only survivor, James Johnson, is told through music in a specially commissioned work for the Hunter Singers. The piece, titled Inside the Storm, will be given its world premiere on Saturday, May 16, at Newcastle Conservatorium Concert Hall. James Johnson (who himself was responsible later for the rescue of the only survivor of the Cawarra, which was wrecked in Newcastle harbour in 1866) is the subject of this choral work. The tale of Newcastle’s best-known shipwreck has been brought to life vividly by composer Michael Atherton and lyricist Zeny Giles. Michael Atherton has had a long and varied career as a singer, composer, writer and academic. He is an expert on Australian folk instruments and has won prizes for his works for film, theatre and radio. Award-winning Newcastle writer Zeny Giles is well-known for her writing across a wide range of styles. In 1995, she was one of the winners of the ABC’s Short Story competition. The premiere will take place in the presence of both composer and lyricist and will be conducted by the director of the Hunter Singers, Kim Sutherland. The concert starts at 7.30pm and admission ($10 and $7) is available at the door. MOTHER’S Day on Sunday, May 10, is always given special treatment at Christ Church Cathedral with an afternoon concert at 3pm. The vocal ensemble La Capella will perform, accompanied by Katie Stuart and with organ soloist Ian Ratcliffe. The group is made up of eight fine singers, sopranos Wendy Roberts and Elke Thompson, altos Anthea Beardsley and Emma Haining, tenors James Bonnefin and Paul Tenorio, and basses David Capewell and Glen Hughes. On the program are works by Colin Brumby, Cesar Franck, Franz Schubert, Saint-Saens and others. 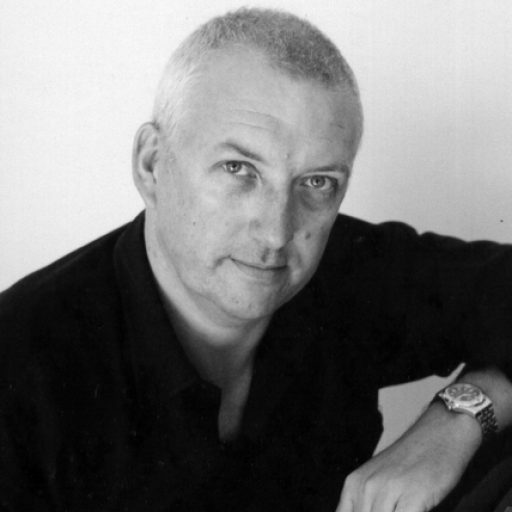 La Capella is directed by Master of the Chorister, Philip Matthias. Admission is available at the door for $9 (adult) and $6 (concession). FLAUTIST Andrew Richardson is better known to most people under his stage name of `Howlin’ Wind’. This unusual name is inspired not only by the weather experienced near his home that looks over the Great Australian Bight, but also from his connection to wind instruments. His forte is the flute, which in his hands can be a somewhat contradictory instrument. For something that can sound as soft and as lilting as the sweet-est breeze, it also has the power to reach deep down into the listener’s soul and stir up strong emotions. The latest recording from this unique man, Pipe Dreams (ABC 859867 2-4), is both emotional and evocative, and very distinctive in style. It is said that Howlin’ Wind’s enormous range of colours, tones and melodic style were forged during six years working as a busker in the oppressive and often dangerous conditions of the London underground rail system. Richardson lived in London for more than eight years, studying flute with such greats as Leonore Smith and William Bennett, then attending master classes by James Galway. He also studied composition at the Guildhall School of Music and Drama. Pipe Dreams is a collection of personal favourites and original compositions, which makes for some very easy listening. It is an excellent choice for relaxation after a hard day.